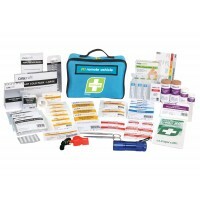 R1 | Remote Vehicle Kit Code: FAR1R20 • Complies with WHS 2012 Regulations for Work Vehicles in Re.. 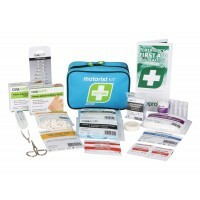 Motorist Kit Code: FANCM30 • The handy medical tool for every vehicle. 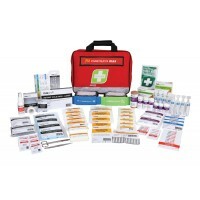 • Compact case design to f..
R2 | Constructa Max Kit Code: FAR2C20 • Complies with WHS 2012 Regulations for Workplaces. 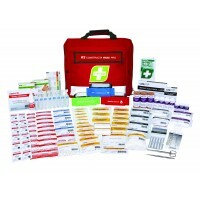 • Inc..
R3 | Constructa Max Pro Kit High Risk 1-25 Persons Low Risk 1-50 Persons Code: FAR3C30 .. Copyright © 2013 Medical Response. All rights reserved.